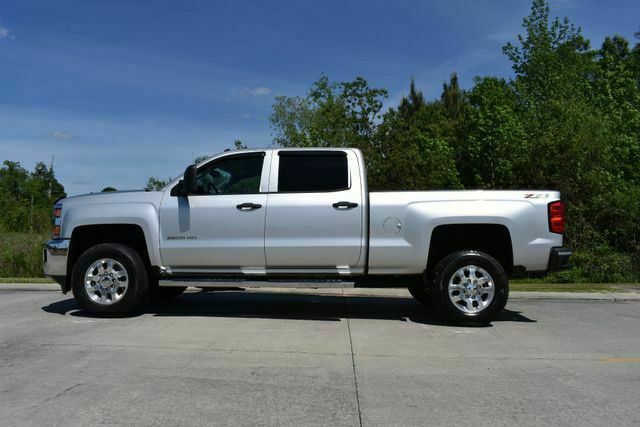 2015 Chevrolet Silverado 2500HD Crew Cab LT Z71 4×4 . 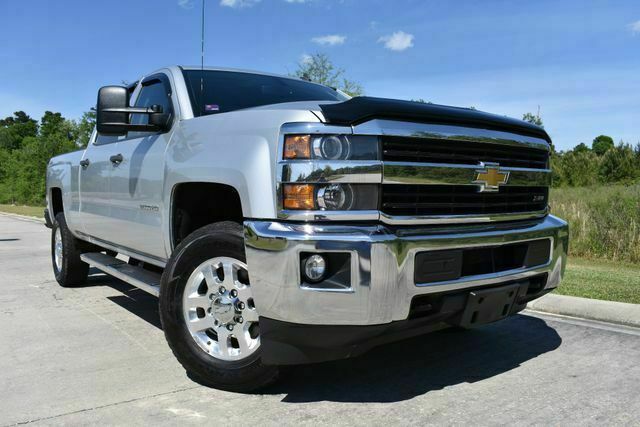 It is powered with a 6.0L Vortec V8 and automatic transmission. 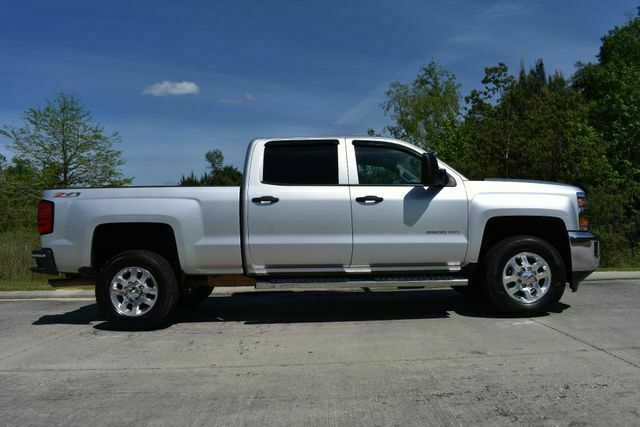 It is equipped with power drivers seat,am/fm/ cd player, power windows, power locks, power mirrors, tilt, cruise,spray in bed liner, and receiver hitch. 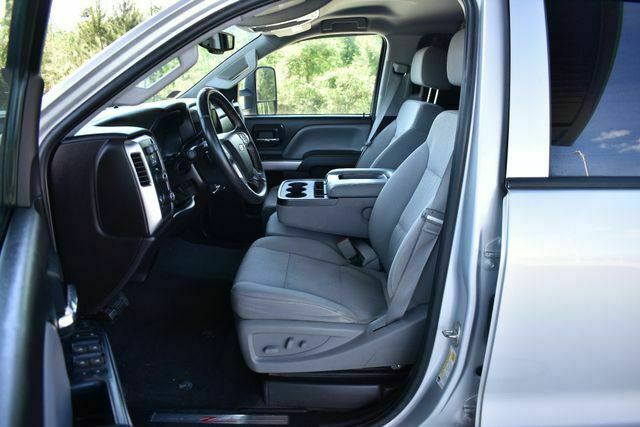 The interior of this truck is in great shape. . The seats are in good shape overall. The carpet is in great shape. It was not smoked in. Everything appears to function properly. The exterior of this truck is in good shape.